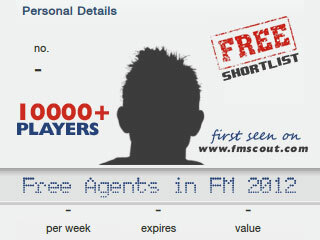 The list of the most notable free agents when starting Football Manager 2012. Updated for 12.2 patch! 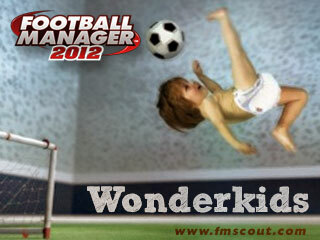 The most in-depth and well-presented list of the best young players in FM 2012.